Aside from going away to uni in Newcastle for three years, I've lived in Liverpool my whole life. I was born in Oxford Street Hospital which is now The Women's as you might see on One Born Every Minute and I really enjoyed growing up here. You couldn't be bored in a city like Liverpool. There's always a park to go to, a cinema close buy and plenty of shops to visit. For a small place, there are a lot of things going on, especially in the city centre. Travelodge challenged me to think of my favourite secret places to talk about, so here are my picks. Only opening recently, this is a bar where you enter through a phone box which leads you to their underground bar. It reminds me of Harry Potter to teleport to another place which is pretty unique. You have to book in advance for the Wednesday-Sunday hours when they're open because when it's full, it's full (according to them). For a cocktail bar it seems pretty upmarket but it will be worth seeking out the code to ring and book on their website as it seems like a lot of people are interested in visiting. This is the closest park to where I live and spent so many summers having picnics and barbeques on the grass, playing in the kids area and feeding the ducks at the lake. When it's hot you can to the ice cream shop there and when it's cold you can grab a hot drink from the cafe. My father and even grandmother spent their days in this park so it brings a lot of happy memories. When visiting Liverpool tons of people flock to Sefton Park which is stunning, but Calderstones or Caldies as we call it is worth a look at too. Located bang in the middle of the restaurants on the top floor of Liverpool One, you'd think it was hard to miss. But with Nando's a minute's walk away and Five Guys opening on the 7th December, Yee Rah doesn't get the attention it deserves. It has something for everyone including burgers, salads and their infamous wok dishes and a children's menu too. 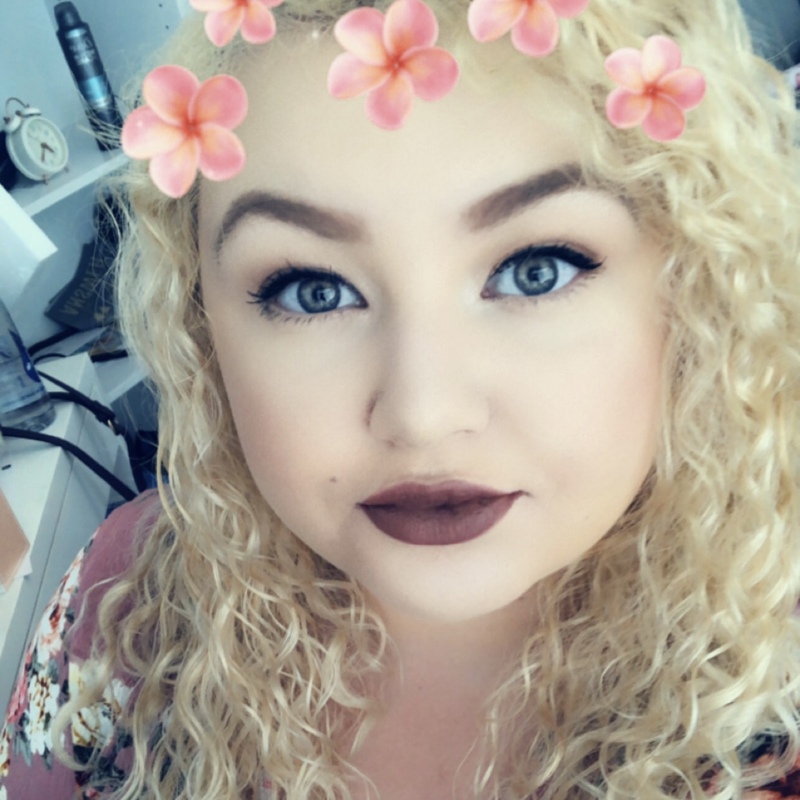 The staff are friendly and it's somewhere I always take people to when they're visiting as their Chicken Singapore Noodles are gorgeous with fresh ingredients and a huge bowl of food that could fill those with the biggest appetites up. If you're into your drinks they also serve pitchers too. 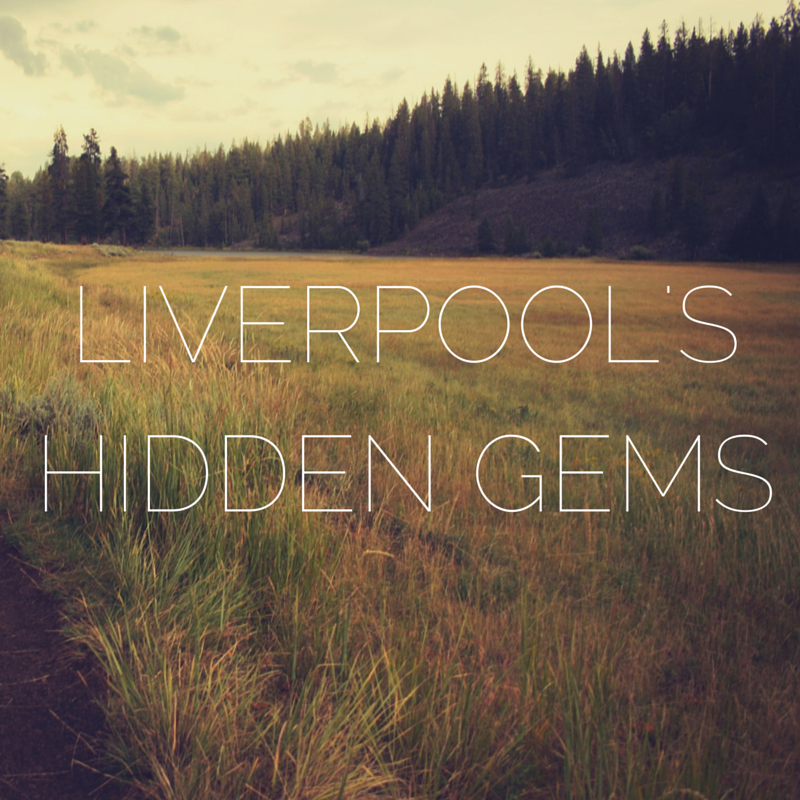 If you're planning a visit to Liverpool in the near future, make sure to check these places out. If you have your own hidden gems, feel free to let me know! Click here to see the Travelodge Evolving Cities page.